How Will Your Business Celebrate? Leverage your growth through a milestone celebration. Whether your company is one, three or 25 years old celebrating its success can help boost company morale and will also help your business gain more brand awareness. 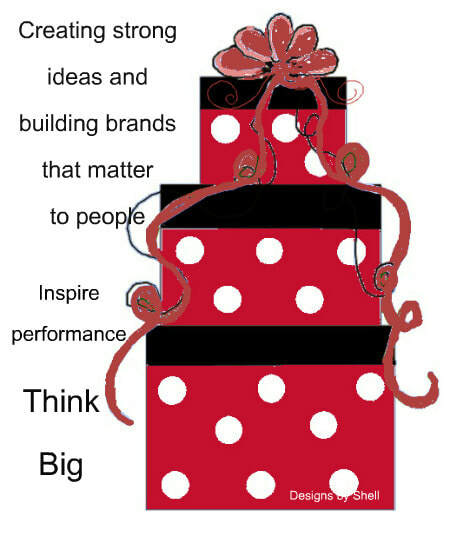 The anniversary of your business can showcase the company’s value, expertise and knowledge of its brand. This can also provide credibility and demand for your brand in the future. Marketing opportunities may also present themselves because of your company’s notability. Celebrating with a party or event is the perfect way to share the success and growth of your company.